This book shows how the insurance industry and the medical industrial complex are the major influences in the health policy of the United States. They, and not the people, are those who determine the policies of the U.S. government. 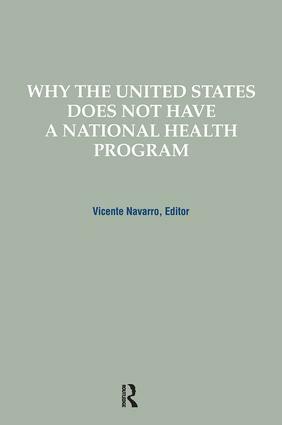 The volume shows how the United States could indeed provide comprehensive and universal health benefits coverage to the majority of the U.S. population at lower costs than the current health care nonsystem.